Working from the concepts behind the sculptural series “Manu”, Sothea took this inspiration further and applied it to the human body as wearable art. 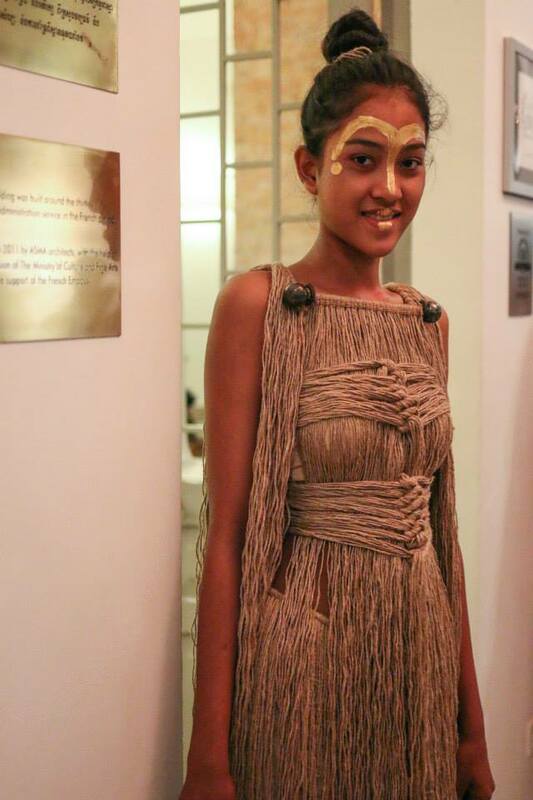 Using hemp threads, he created a small collection of garments reminiscent of classical mythology. The threads can be tied, plaited, and draped in a variety of ways to embrace the wearer’s body. Sothea also created an iron breastplate to be worn on the torso, similar to that of a warrior. 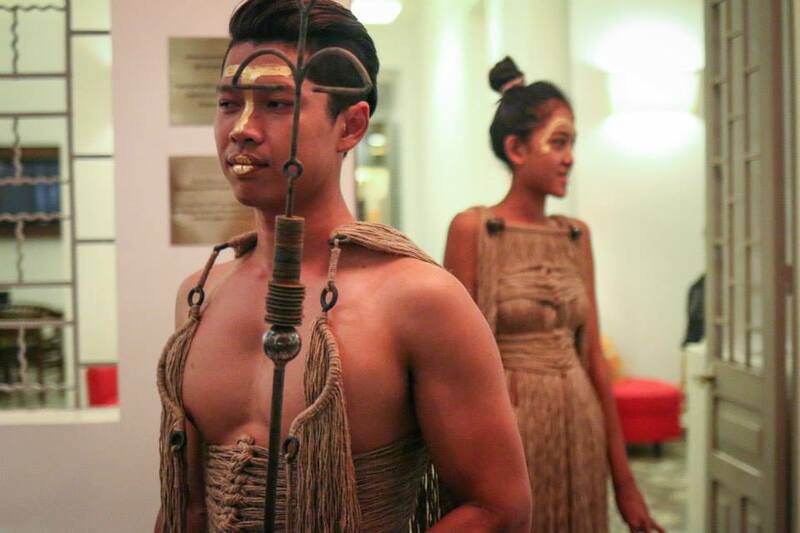 Sothea's adaptation of sculpture into wearable attire surprised crowds at the opening of his exhibition of “Manu” at the Plantation Urban Resort in Phnom Penh in March 2015.